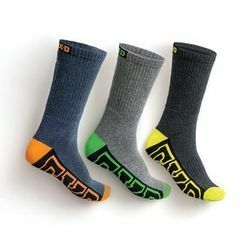 FXD - "FUNCTION BY DESIGN" - the newest item in the Workwear Market! 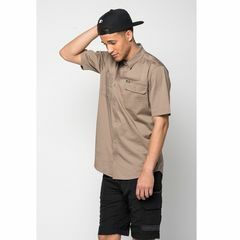 Streetwear meets Workwear! 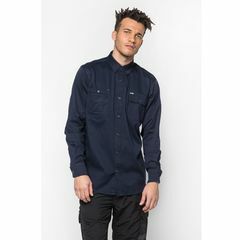 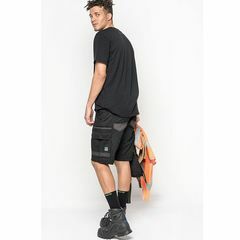 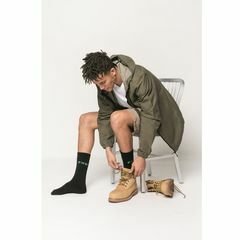 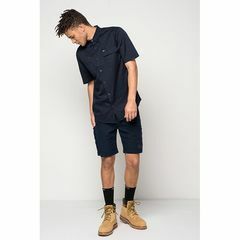 Designed and made by Globe, the leading skate and streetwear brand has introduced FXD, fitted and stylish workwear that is comfortable to work in. 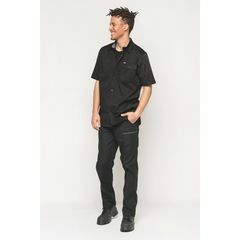 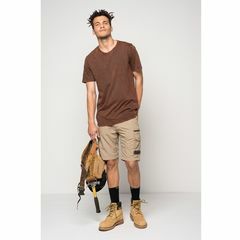 FXD brings a better look and better function through carefully designed and styled workwear that exceeds all current standards, and looks killer doing it.